I’ve been a little behind with posting my last orders.. 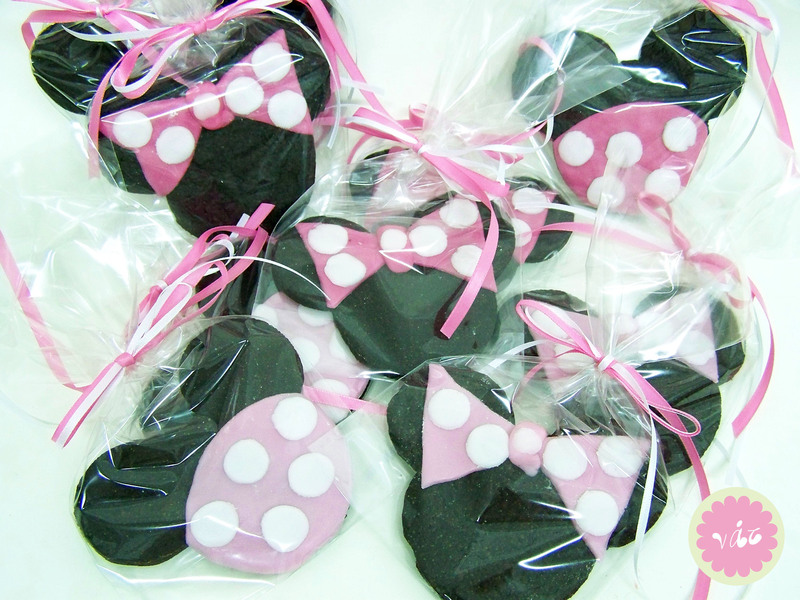 Here are the last few cakes I’ve made. 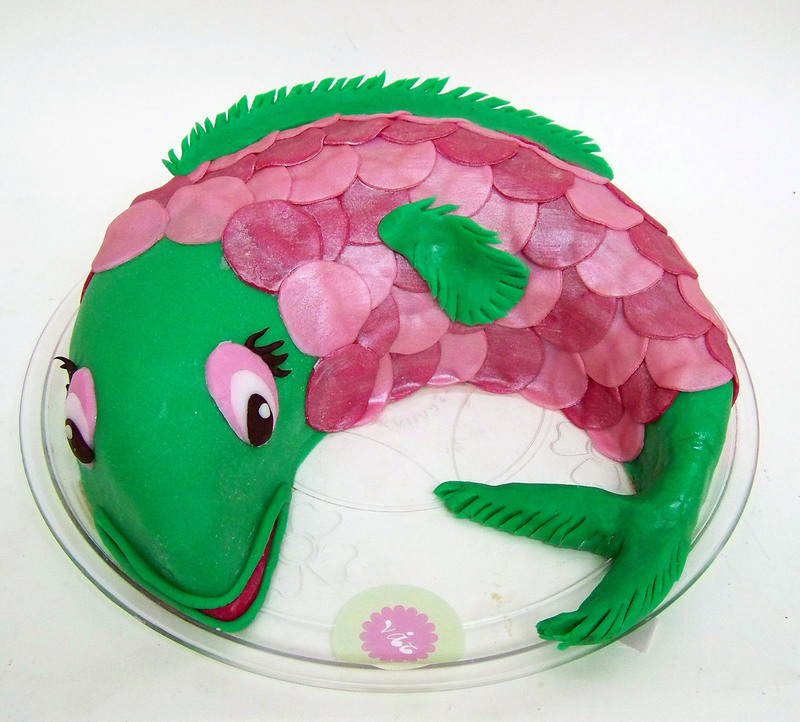 A fish cake for a pisces! 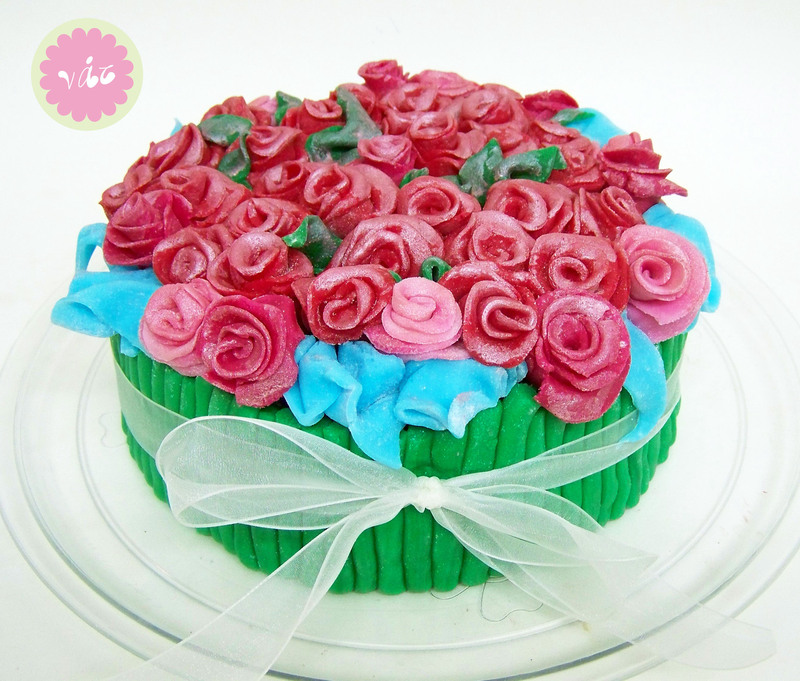 Another cake composed of handmade roses. 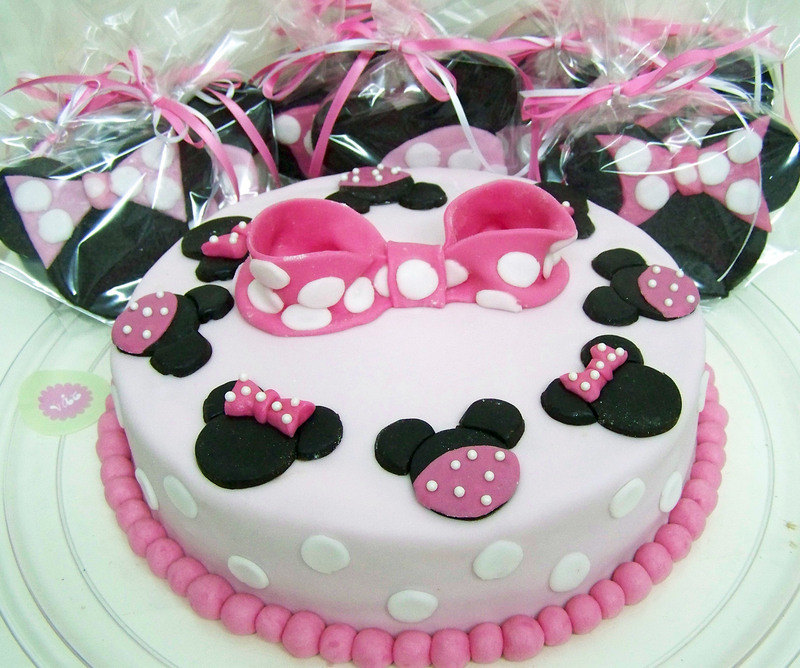 And a cake featuring Mini Mouse colors with matching chocolate cookies.